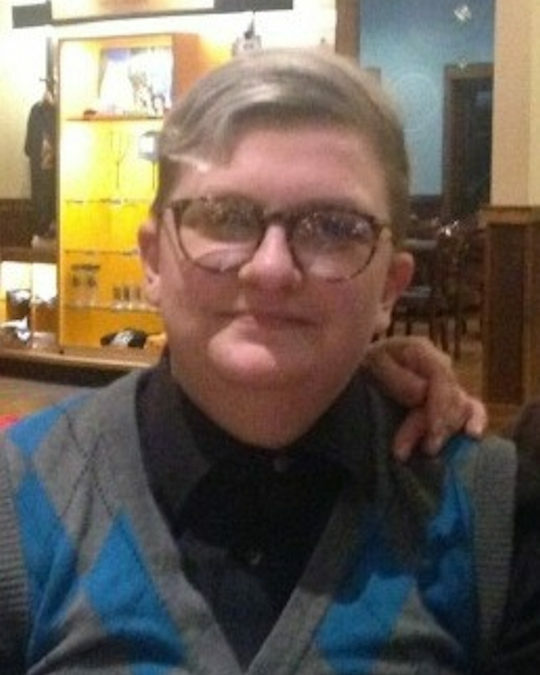 Jocelyn Daulton, age 30, of Nancy, Kentucky, passed from this life on Monday, February 4, 2019 at her home. She was born on January 26, 1989 in Chicago Heights, Illinois, daughter of Luke Daulton and Johnice Principe. Jocelyn loved photography and enjoyed crocheting. She loved animals and was very involved with the Pulaski County Humane Society, where for four years, she got to photograph the Pets with Santa. Jocelyn was a self-proclaimed geek and gamer and was very proud of it. She will be sorely missed by all who knew and loved her. She is survived by her father, Luke Daulton of Nancy and Johnice Principe of Burnside. She is also survived her sister, Abigail Principe of Ft. Worth Texas. A Celebration of Life Service will be held from 6:00 p.m. until 8:00 p.m. on Tuesday, February 12, 2019 in the Chapel of Southern Oaks Funeral Home. In lieu of flowers, Jocelyn would want everyone to do a good deed for a person or an animal in need in her memory.  Southern Oaks Funeral Home is entrusted with the arrangements for Jocelyn Daulton.